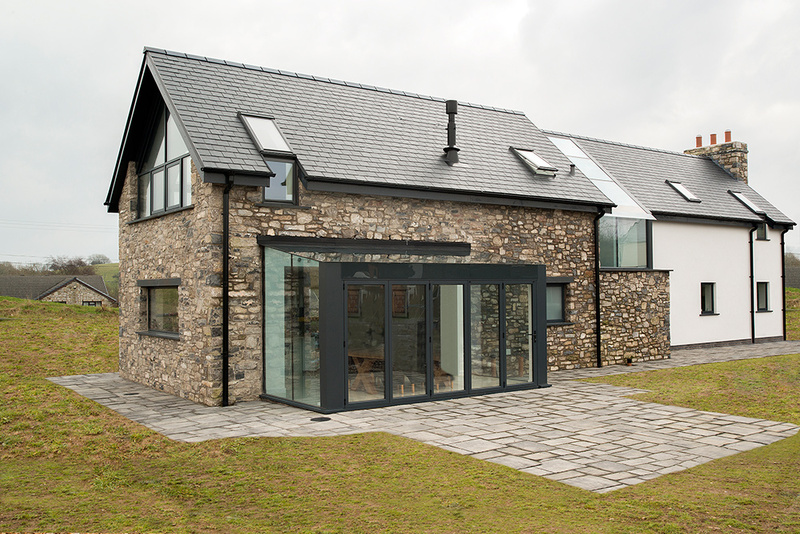 It’s easy to see the appeal of aluminium slimline windows. 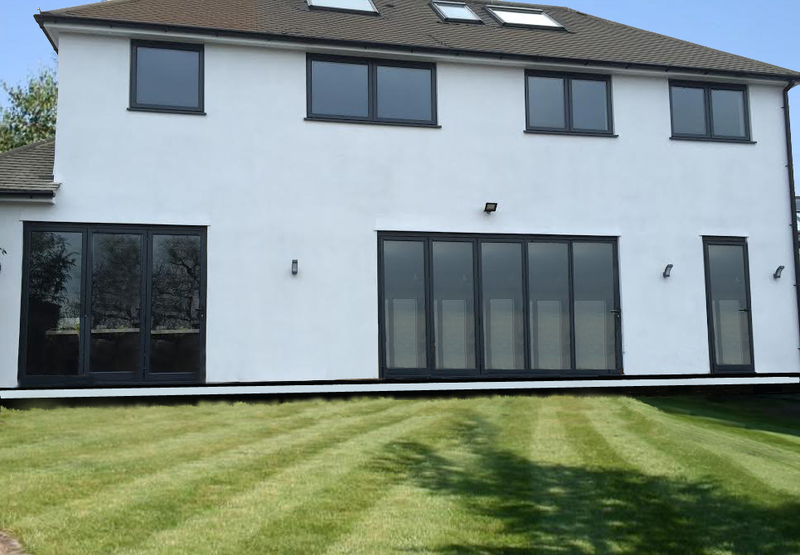 Sleek frames and slim sightlines give a clean and precise finish which adds the perfect modern touch to any property. 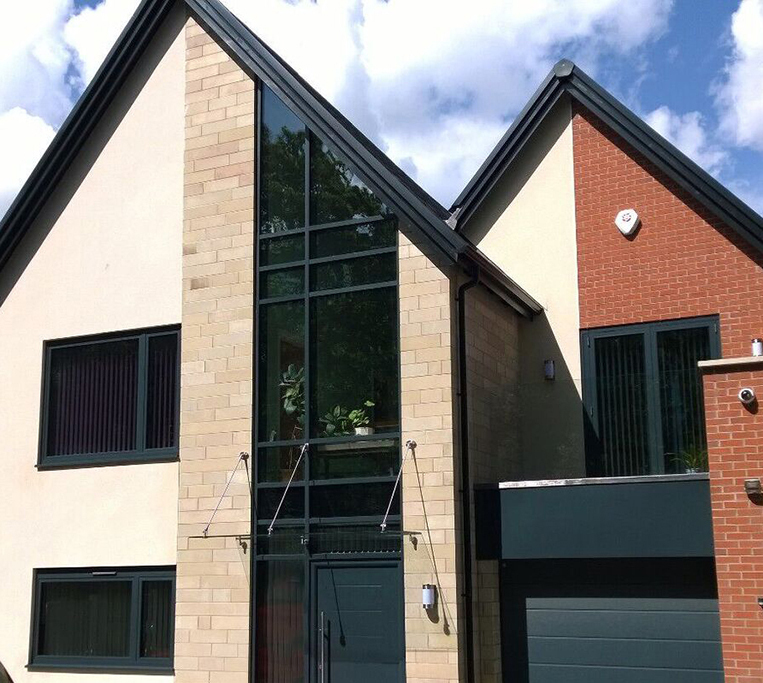 Aluminium slimline windows are ideal for a whole selection of projects, from home refurbishments and new builds to commercial properties that are looking for a touch of contemporary style. 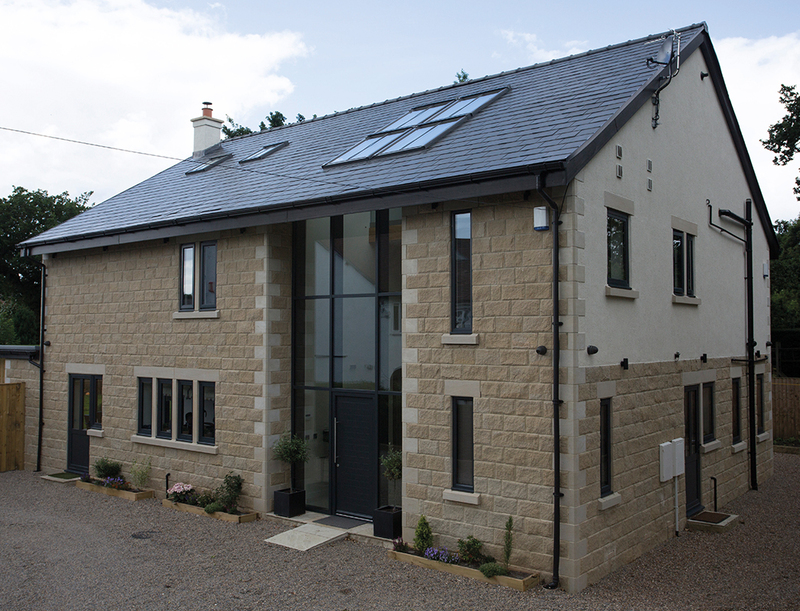 Our aluminium slimline windows can be delivered to you, direct to site in just 1 week for unglazed and 2 weeks for glazed, so you can measure straight from survey instead of plans for less time spent on site. 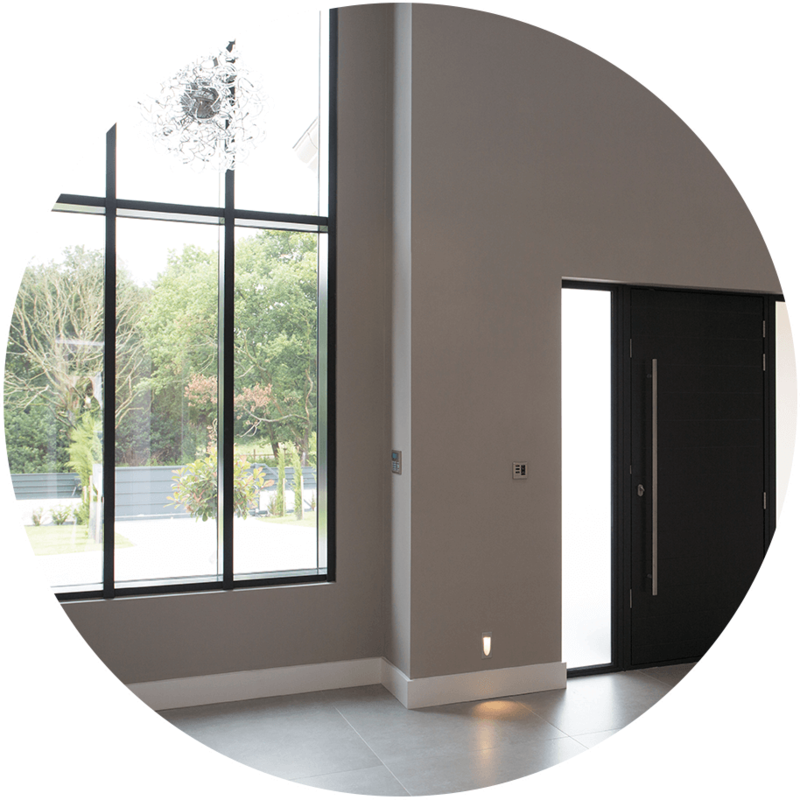 For a complete aluminium renovation project, we also supply aluminium bi-fold doors, aluminium sliding doors, aluminium roof lanterns and aluminium flat rooflights, with fast quotes and quick delivery. 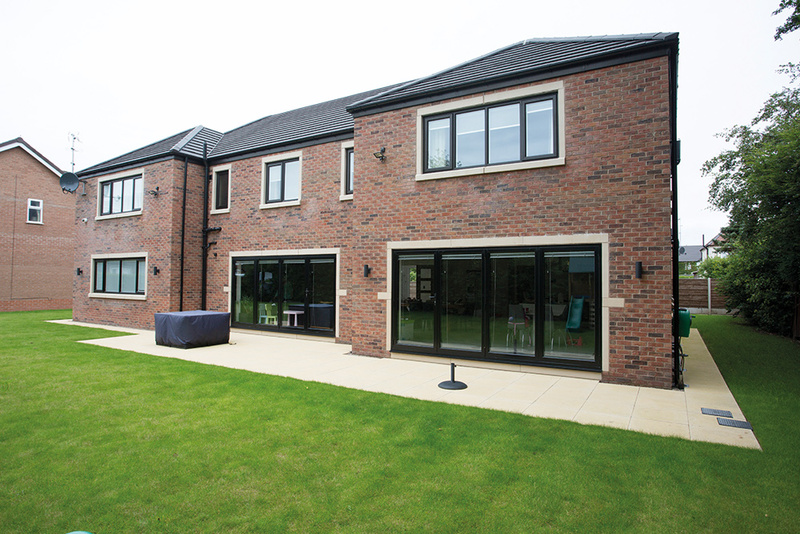 Aluminium slimline windows offer widespan views, thanks to slimmer frames. 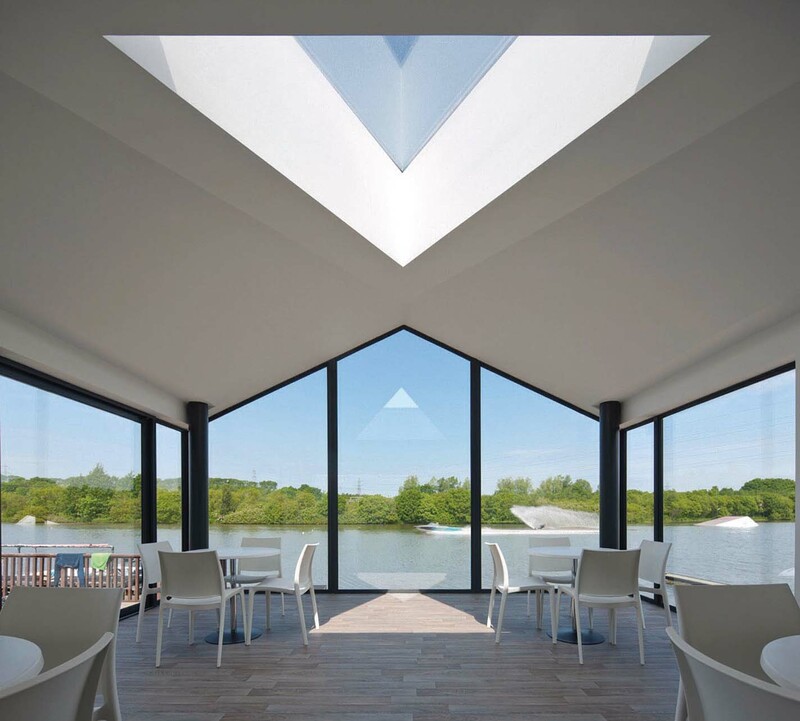 The larger glazed areas are perfect for letting in lots of natural light whilst making the most of the outdoor views. 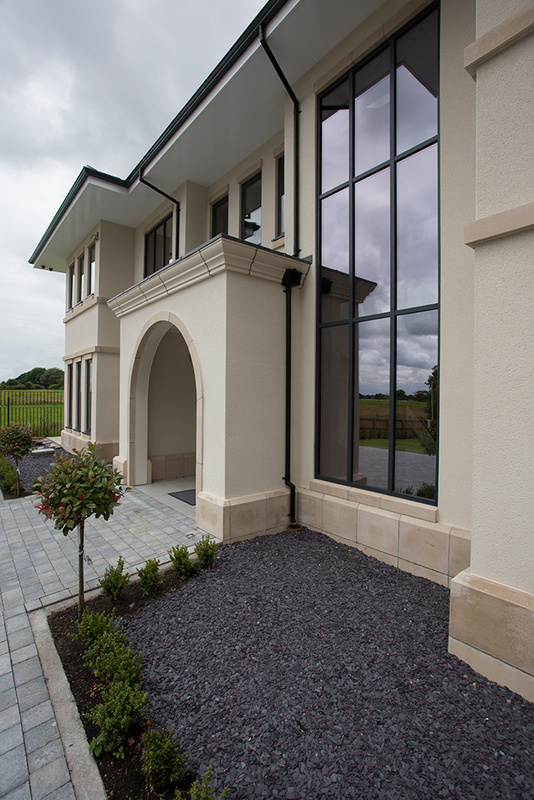 The windows also deliver great weather resistance, thermal efficiency and soundproofing too, creating an all-round high performance system. 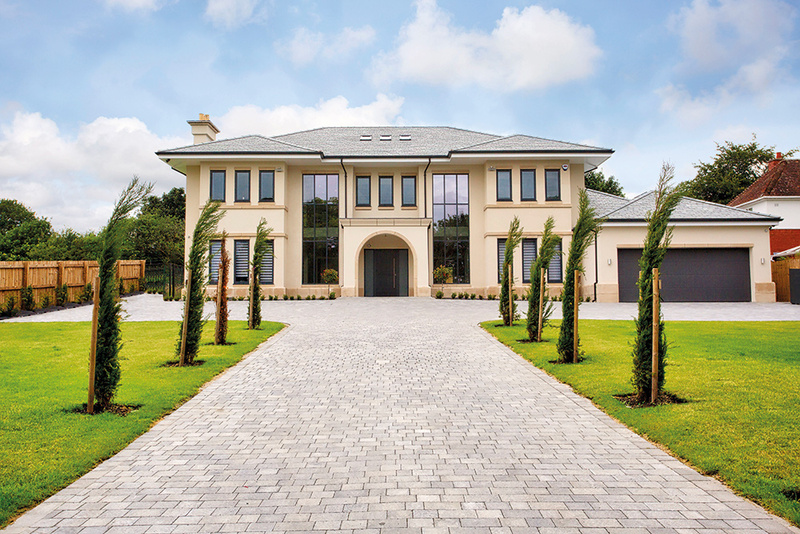 Aluminium is both strong and robust, adding an extra layer of security and protection for properties. 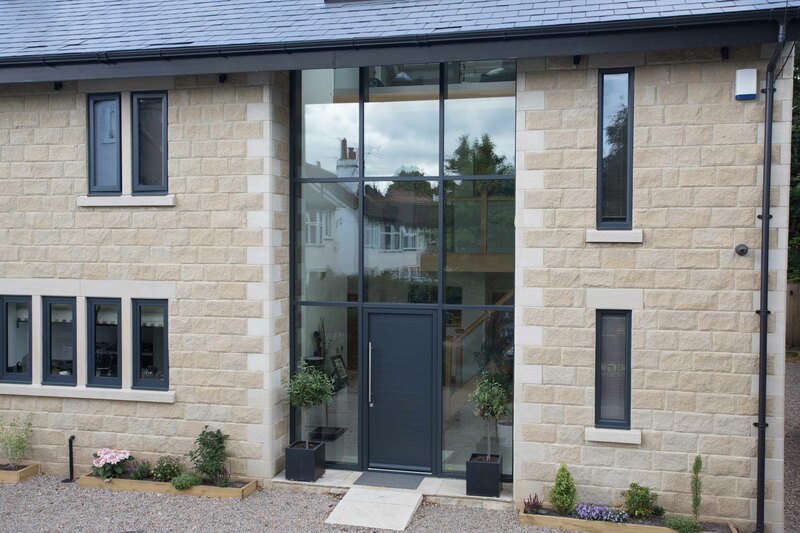 As well as this, aluminium slimline windows have a Secured by Design, police approved accredited option too. Just ask us for more information. 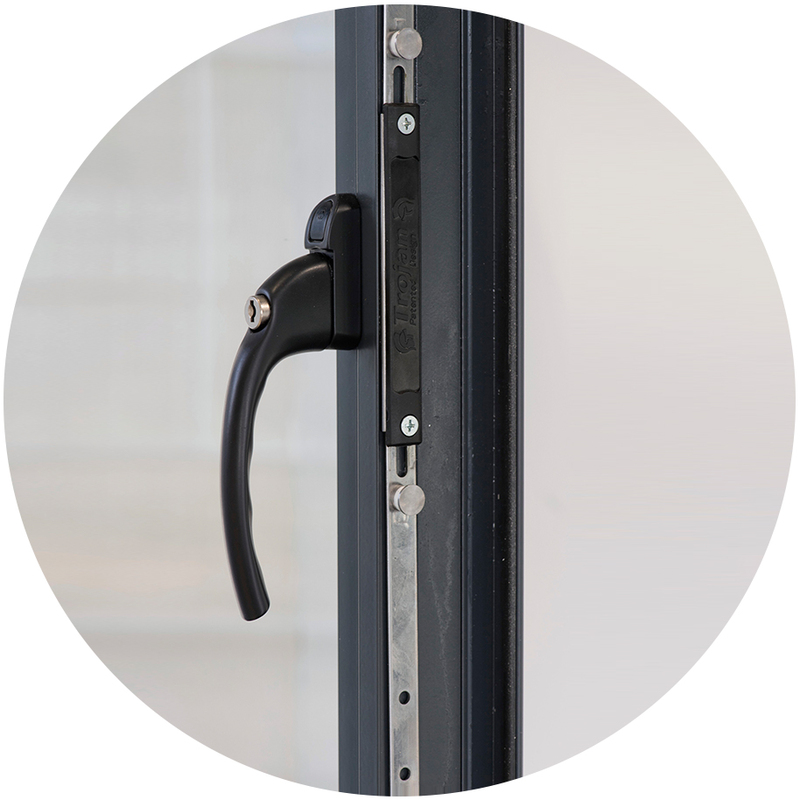 Our aluminium windows are available with a stylish selection of handles, locks and hardware to add the perfect finishing touches. 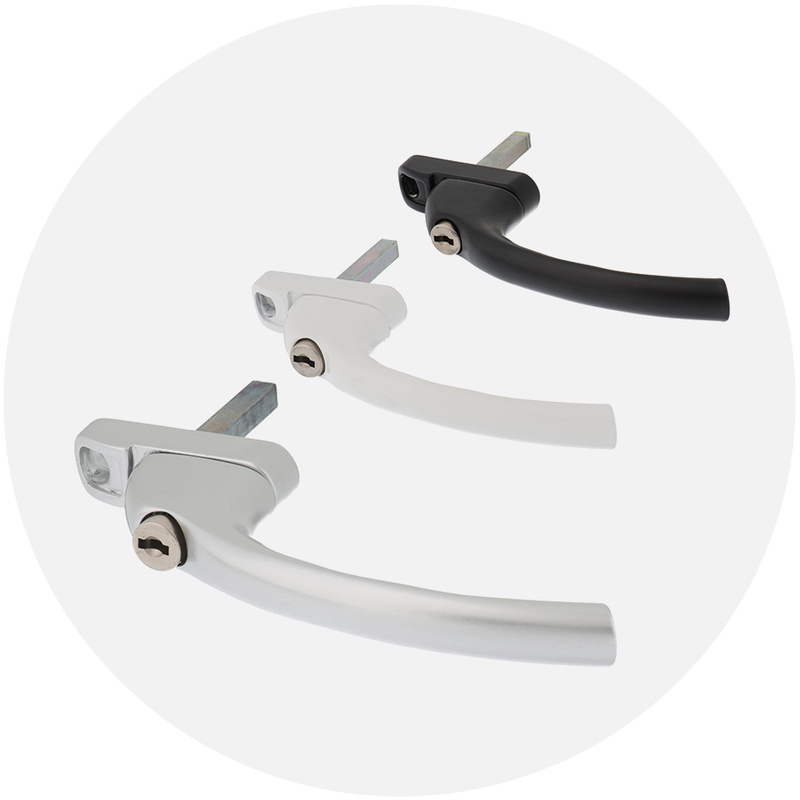 Choose from Hoppe Tokyo locking window handles for a contemporary look, available in a choice of colours, including black, white, silver and chrome. Choose from any single RAL or B.S. 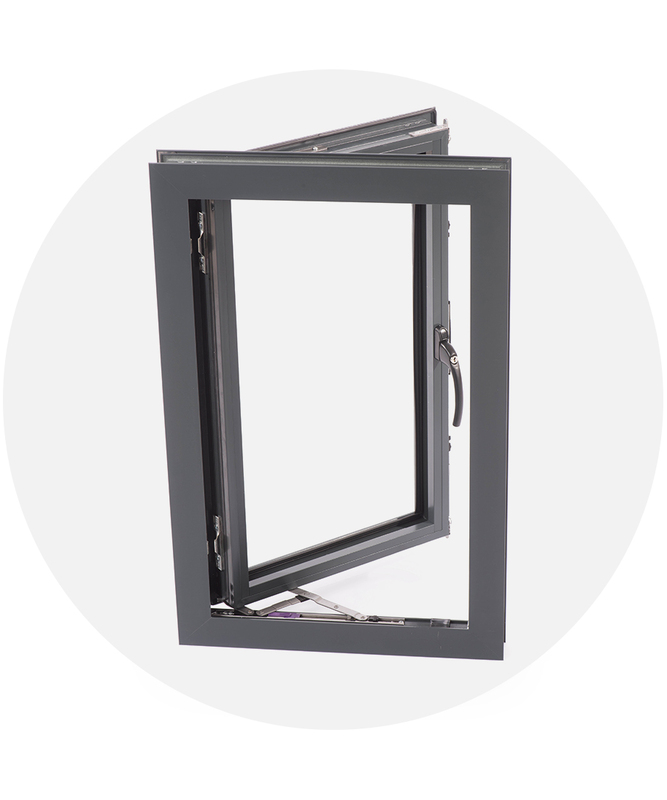 colour option for aluminium slimline windows, with lead times of only 2 weeks.